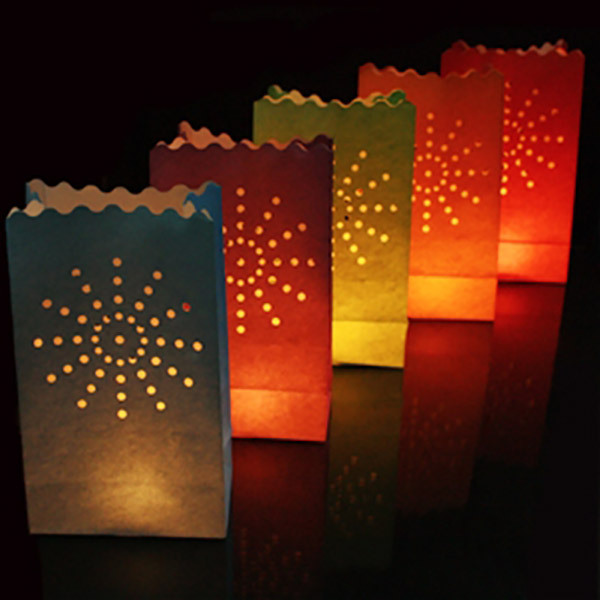 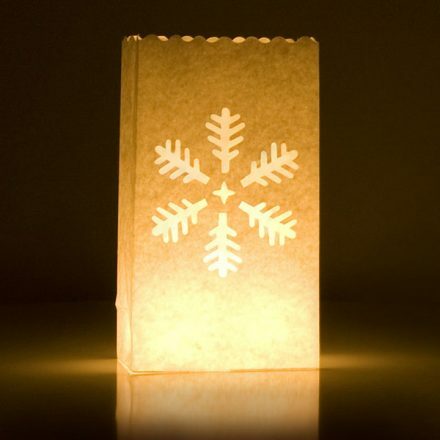 Decorate your event with these simple yet effective Star Candle bags, traditionally known as Luminarias. 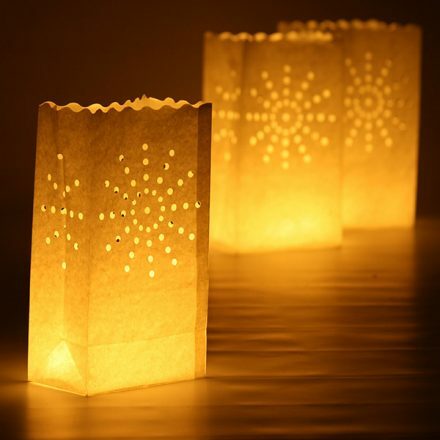 Lit from the inside by tealights (not included) bring a little sparkle to your garden this summer. 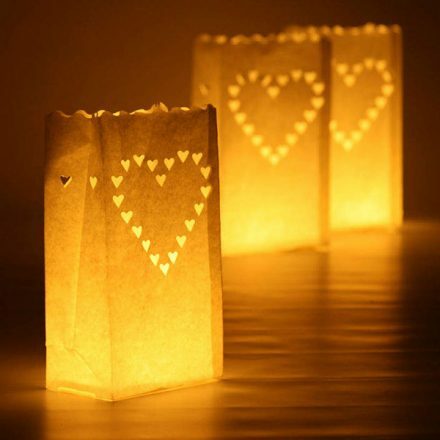 These popular candle bags are great for any event, indoors and out.